My inicial concept was to select and record some of the 9 songs I co-wrote with Steve Winwood and translate it to instrumentals. So I had to learn and play my guitar parts and Steve’s singing melody’s. First I played and practice as solo guitar, before taking to the Netoband… at that point they interpreted and put their vibe and feel to it! To finish the record is a special song to me! Brazilian singer, guitarist and composer Filo Machado and I wrote in São Paulo back in 1977, right before i left Brazil – “Sweet Melody” recorded live last year 2016 (at the club Sampa Jazz – São Paulo) for the first time the two of us played the song together since 1977. I am fortunate and thankful for the amazing musicality and friendship of the guys in the Netoband that has celebrated 25 years together!!!! The band songs for the album were recorded live at 25th St Recording, Oakland, CA. Other Shore is digitally available from iTunes. Recorded in March 2015, this is a comeback to the Sao Paulo music scene. It was a special moment to record Jose’s compositions with some of his old friends and great musicians – Filo Machado, Lea Freire, Teco Cardozo along with a new generation of great Sao Paul musicians featuring the bass player, Ruben Farias. This record includes songs from the Sao Paulo days, like the popular song Jogral written by Jose Neto and Filo Machado. And compositions, like Step 7, written back in Neto’s New York days in 1979. 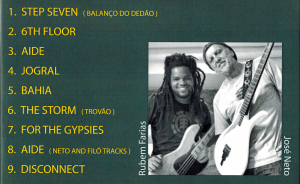 Made in Sao Paulo is digitally available from iTunes and the CD with cover art is available from CD Baby. 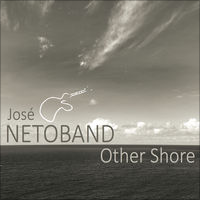 To be release October 30, 2015, Jose Neto recorded and is featured on the song It’s The Sixties, as well as the upcoming video. This excellent, mostly instrumental album marks a new and happy cycle in the life of Jose Neto, a Brazilian-born guitarist who has long been a gentle force on the Marin music scene. Netoband includes Frank Martin on keyboards, Gary Brown on bass, Celso Alberti on drums and Cafe de Silva on percussion. 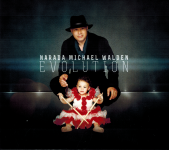 Special guests on the album include Narada Michael Walden, Jai Uttal, Daniel Paul and Troy Lampkins. 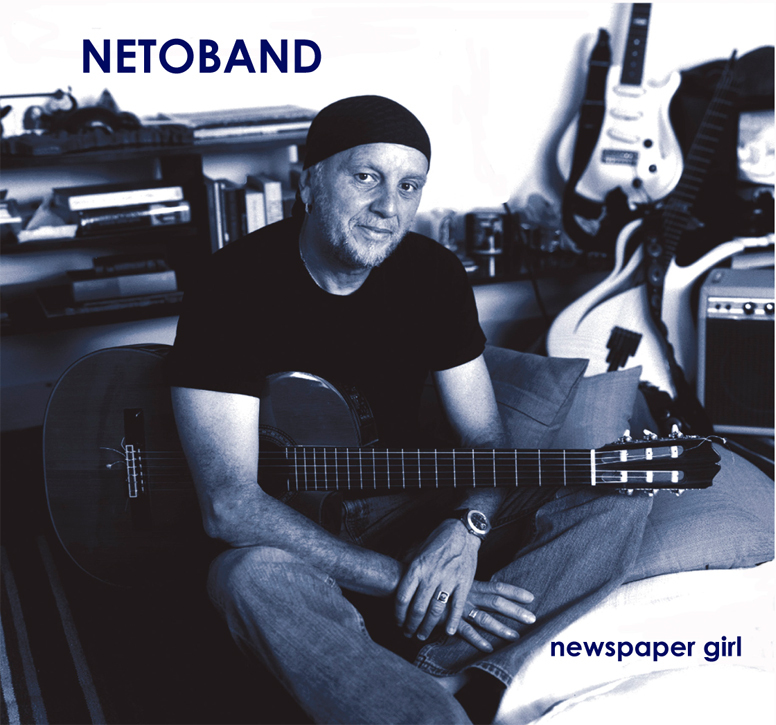 Newpaper Girl is available from iTunes and Amazon. 11 New studio tracks from the Netoband. Produced by Steve Winwood, this new recording sparkles with the melodies and fire that are so familiar to Netoband fans. From the title track to ‘Wild Horse’ and ‘Pablo’, Neoband has never sounded better. Buy now from iTunes! “7th Wave-The Lucky One” was recorded live at Ronnie Scott’s as well as acoustic guitar tracks recorded in California and band tracks from Fantasy Studios in Berekley. Playing songs composed by Jose Neto, the NETOBAND takes you for a musical ride of influences from Brazilian rhythms to the flashing, rippling sounds of Jimi Hendrix and beyond. Delightful music interplay is the trademark of the Netoband, and is evident on this CD. Buy it now from iTunes! 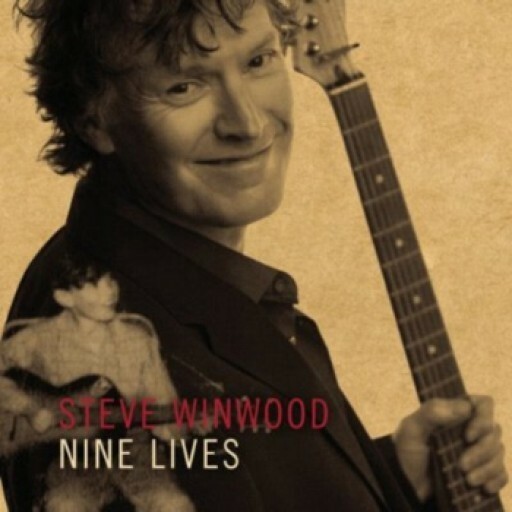 The latest release from Steve Winwood featuring Neto on guitar. 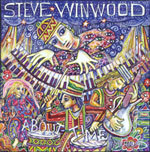 Winwood and Neto collaborated on 3 songs on this album. There is a new version out now with a special bonus disc that includes an incredible live version of Jimi Hendrix’ classic “Voodoo Child” with Neto on guitar and Steve reprising his organ work from the original. Buy it now! 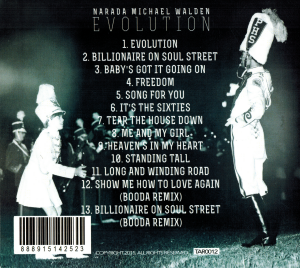 Released in 2008, this album has 8 fantastic tracks, featuring Neto on guitar. Steve and Jose collaborated on 6 songs on this album. Copyright 2019 Jose Neto All rights reserved.